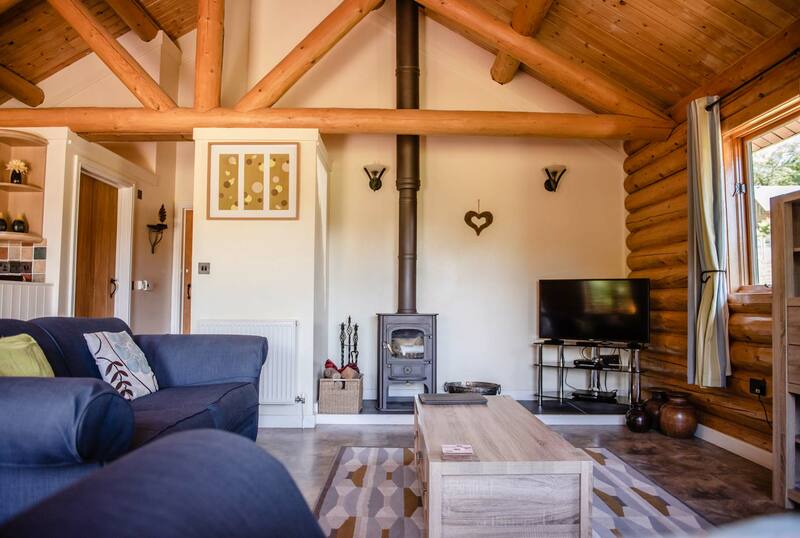 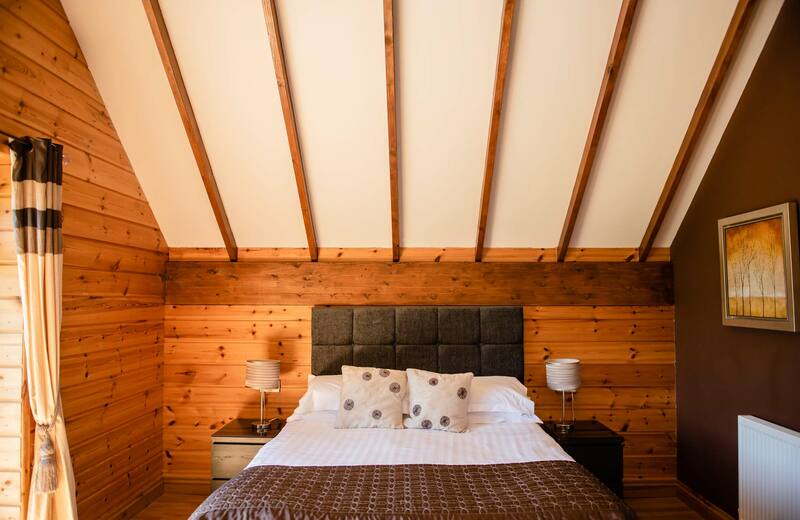 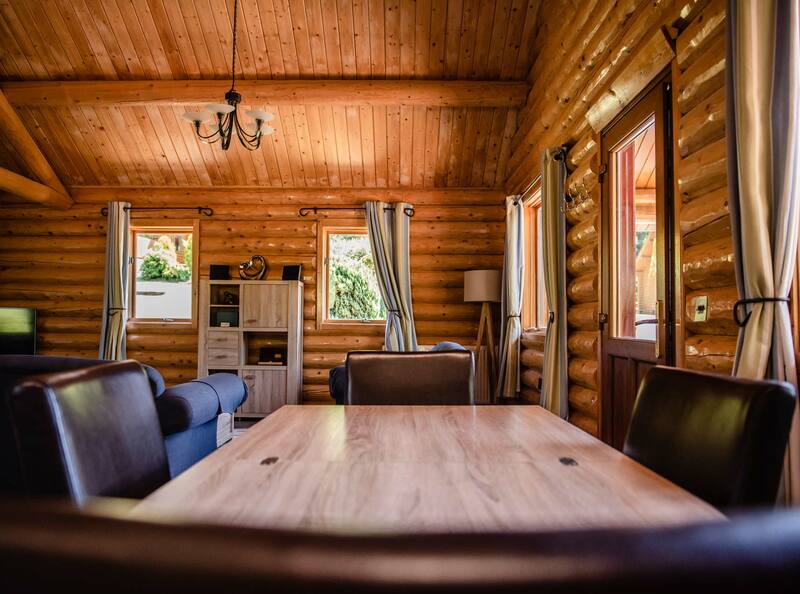 Our single storey Canadian round log lodge comes with a master bedroom with en-suite, and a further twin bedroom with family bathroom. 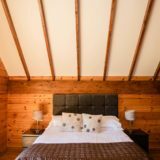 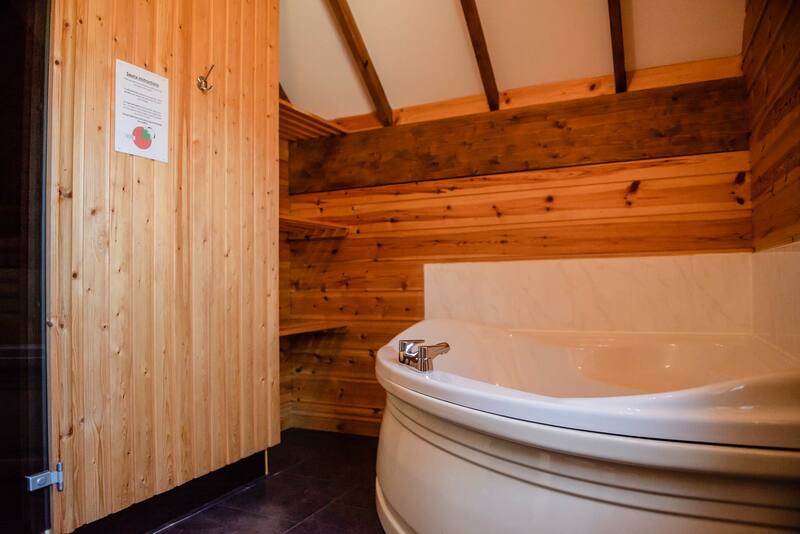 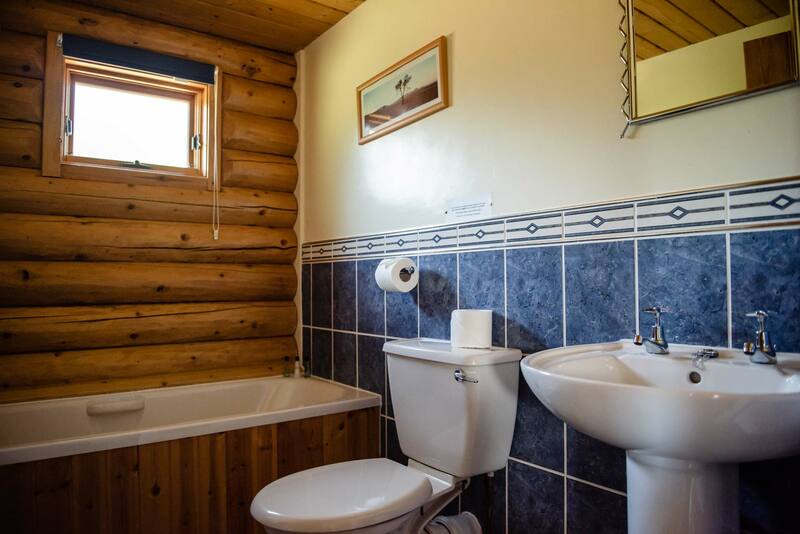 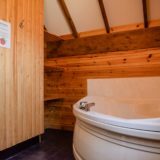 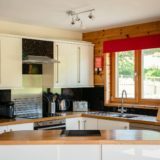 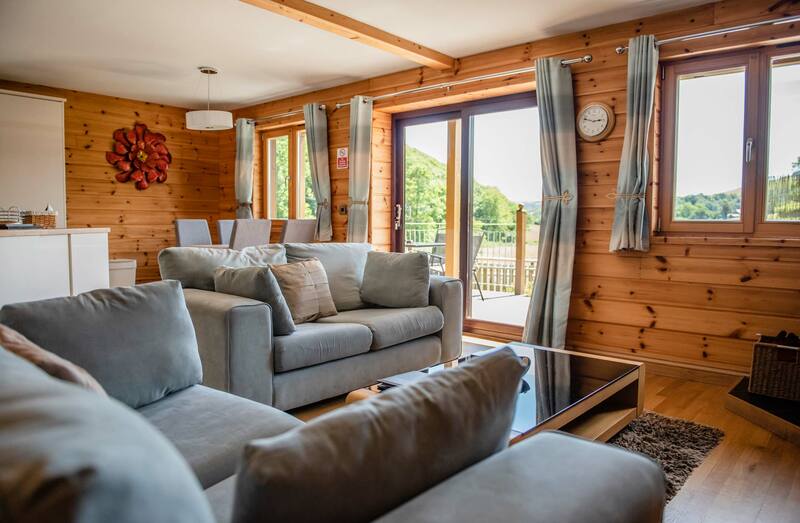 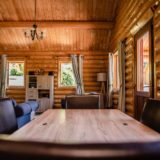 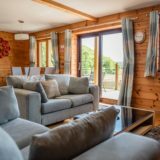 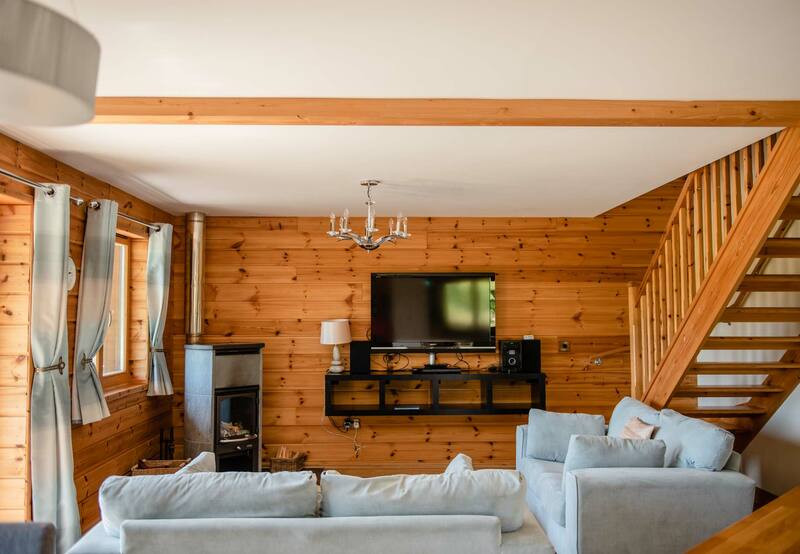 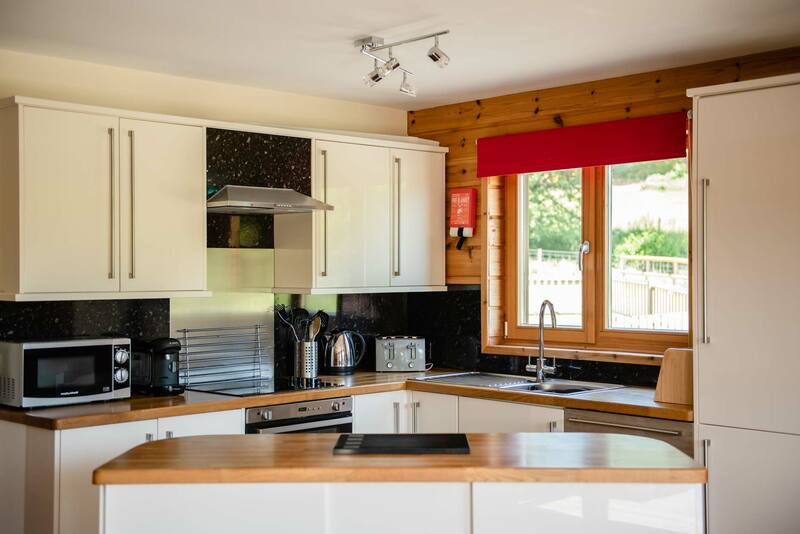 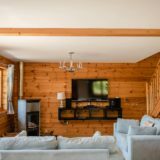 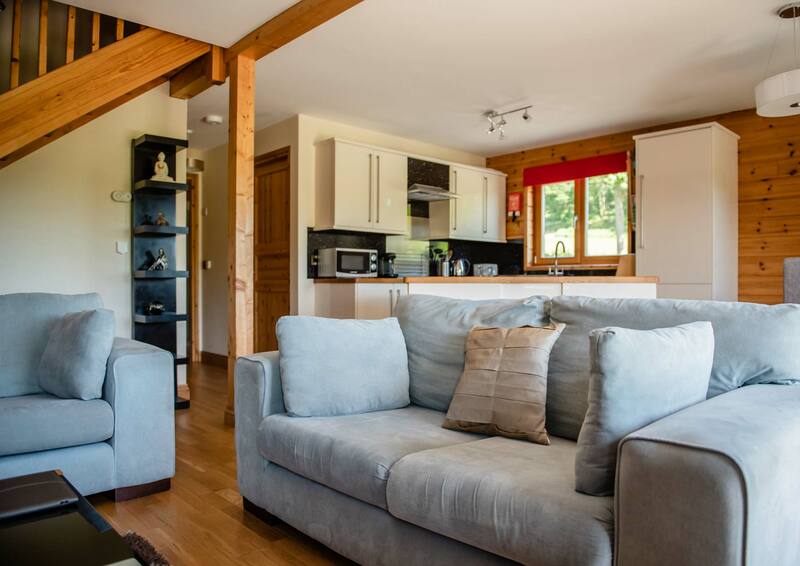 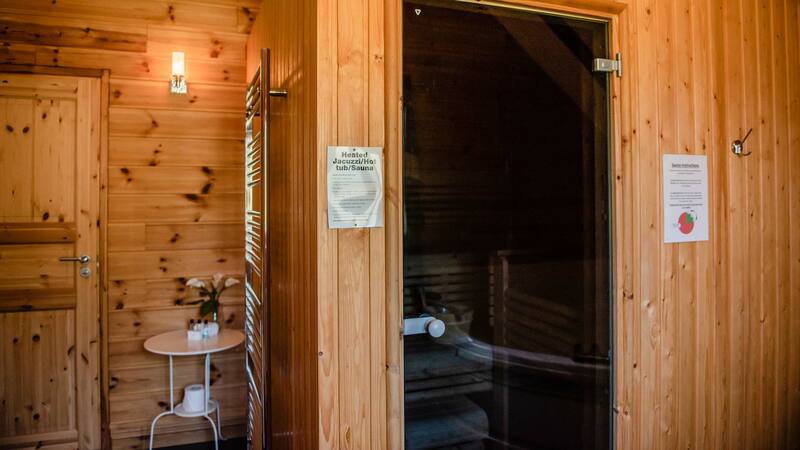 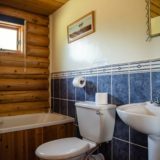 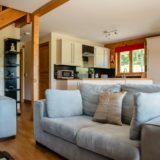 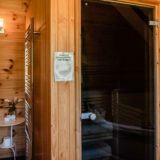 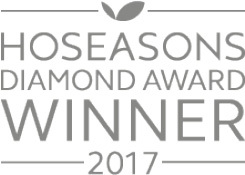 Or choose one of our two storey Finnish lodges, with two bedrooms and two bathrooms, one with an authentic Finnish sauna. 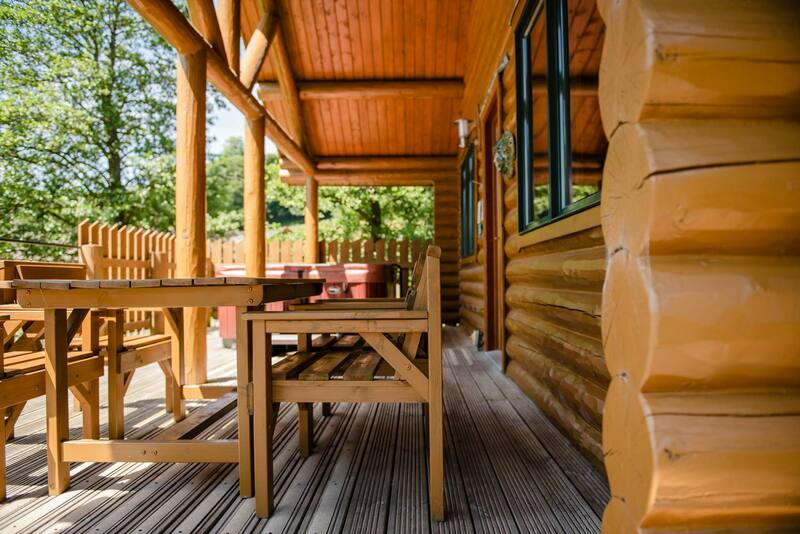 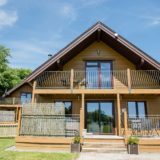 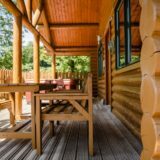 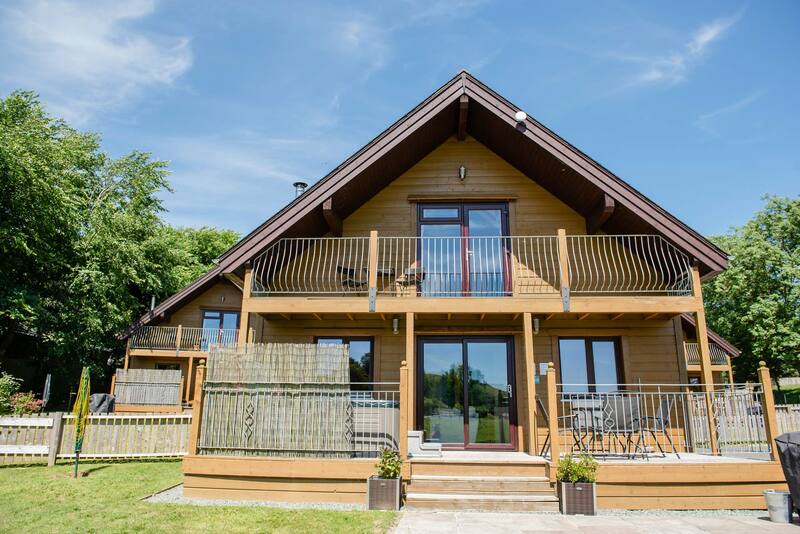 All lodges have a private hot tub, BBQ and decking area. 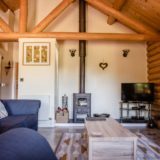 One dog friendly lodge available.